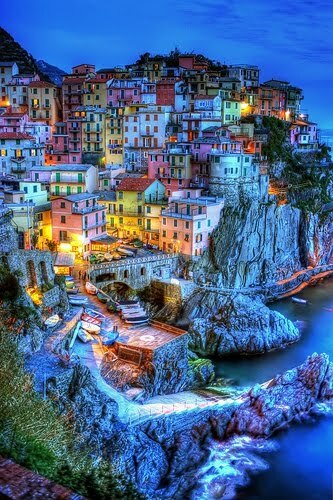 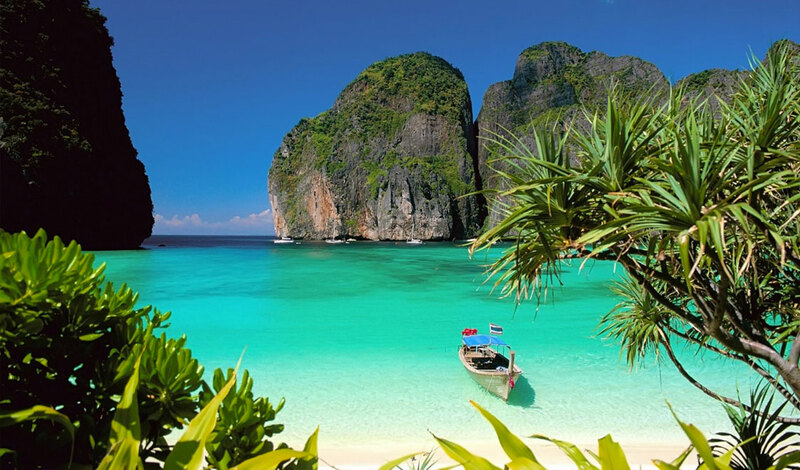 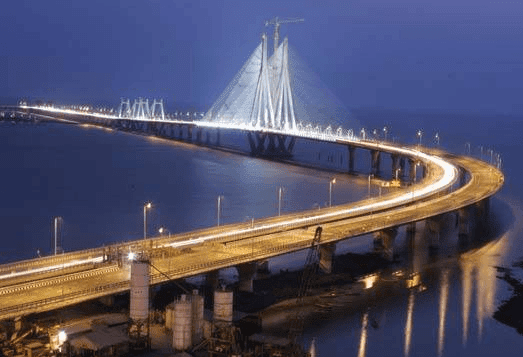 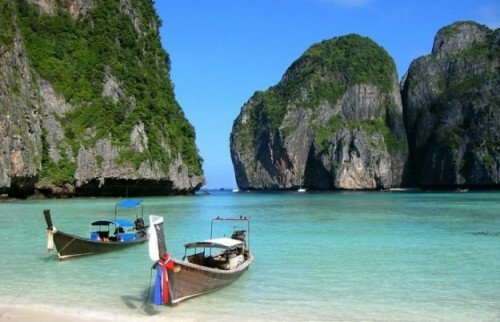 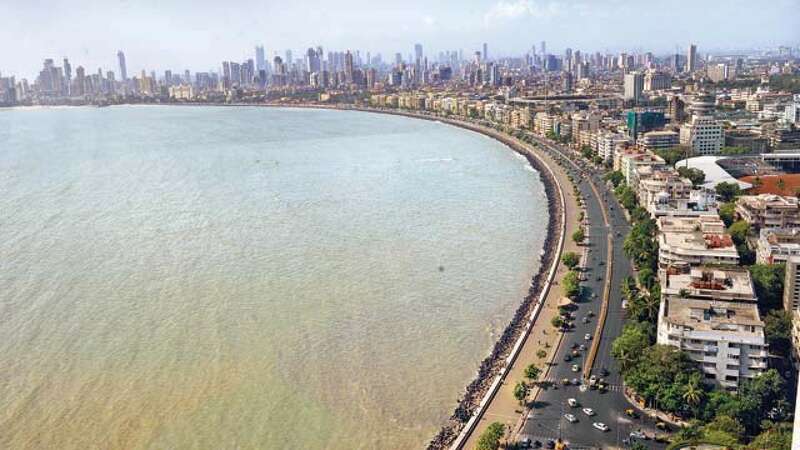 0 Comment 11 Best Beautiful in Mumbai 11 Best Places to visit in Mumbai most incredible place in Mumbai. 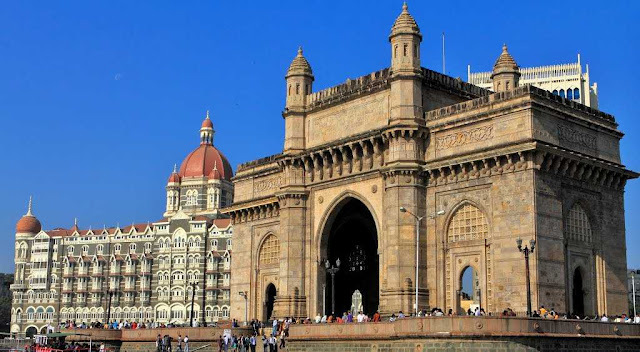 Gateway of India is major landmark of Mumbai city. Elephanta Caves are describe Indian art of Lord Shiva. 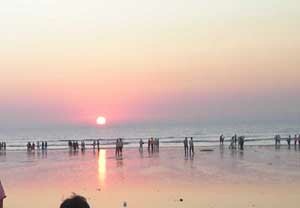 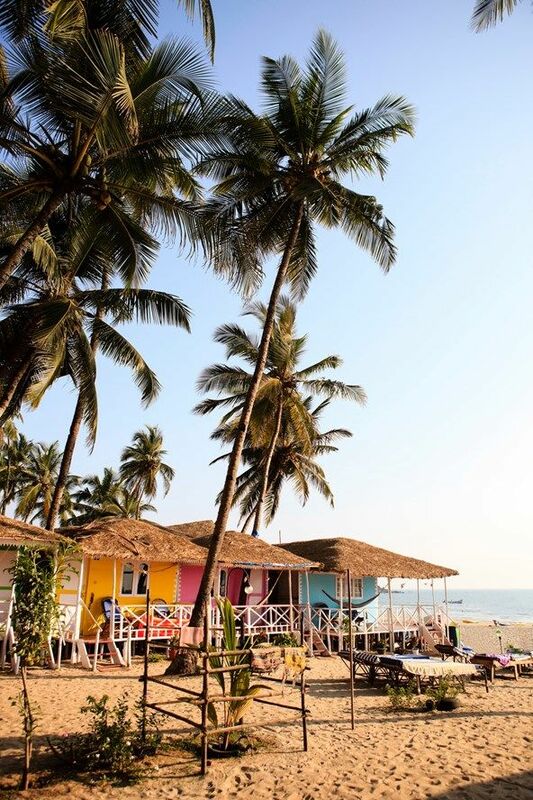 Probably one of the most visited place in Mumbai, Juhu Beach is situated in Ville Parle. 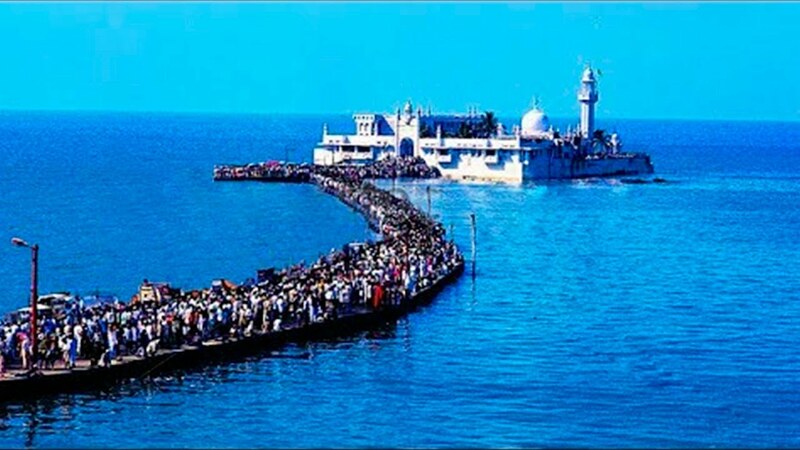 Haji Ali is one of the important most religious place in Mumbai. 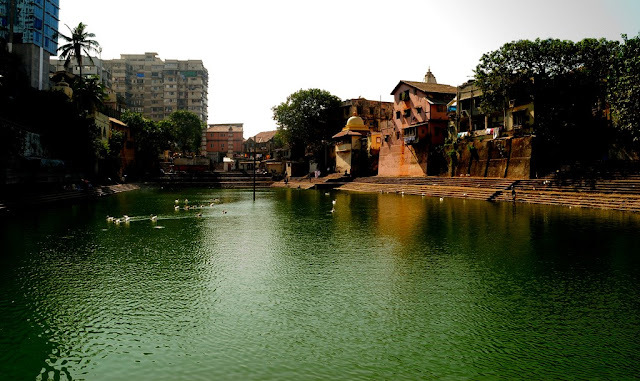 Banganga Tank is one of the prominent tourists attraction in Mumbai. 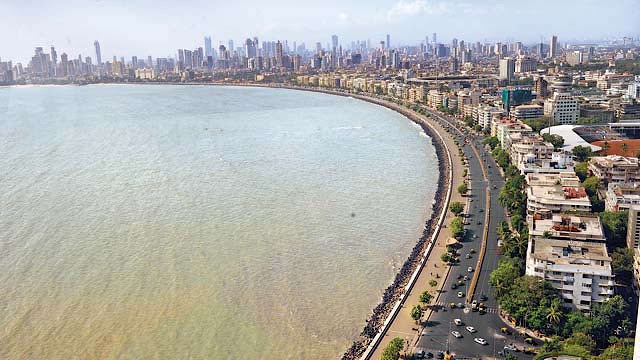 Marine Drive is mostly known as tourtist spot in Mumbai. 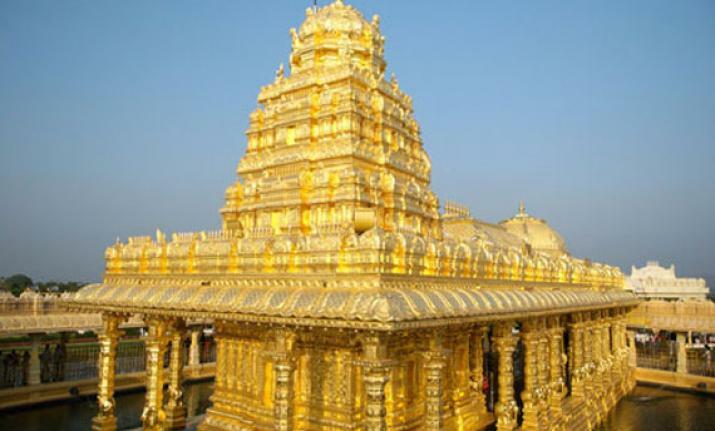 The siddivinayaka Temple is definitely a must see in the city. 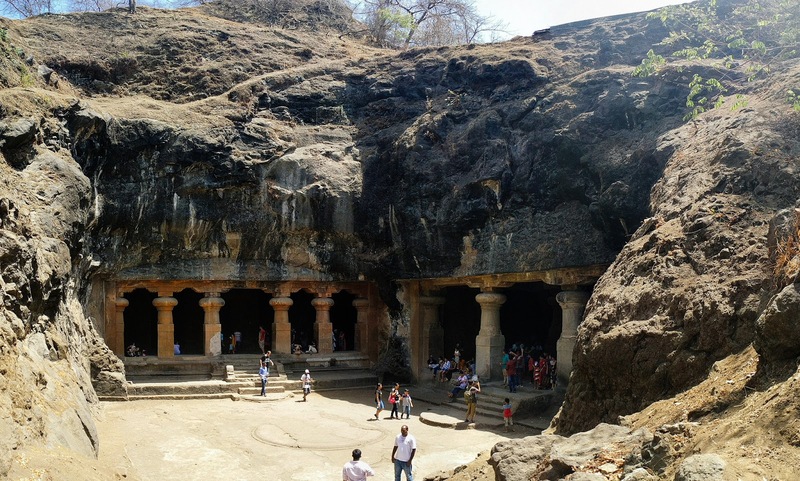 Situated within Mumbai, Sanjay Gandhi National Park (SGNP) has the distinction of being a wildlife reserve in a metropolitan . 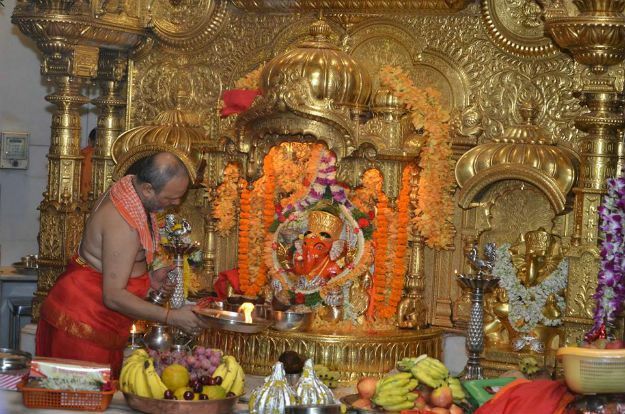 Mahalakshmi Temple is one of the major hindu religious place in Mumbai. 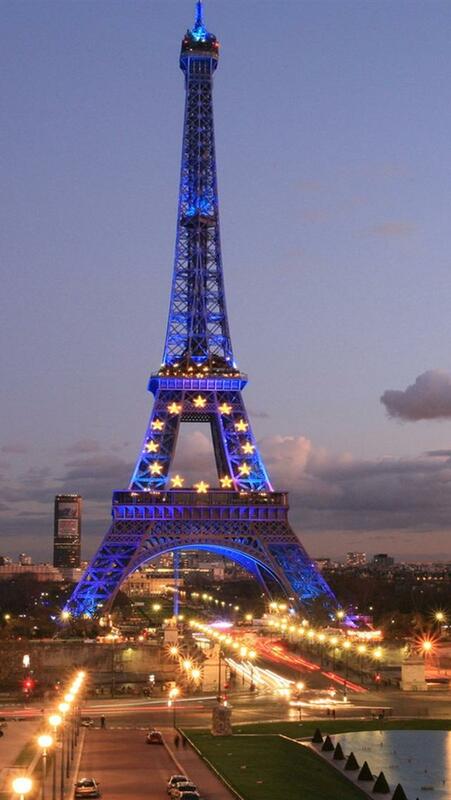 There are a number of high-end restaurants and shopping outlets as well. 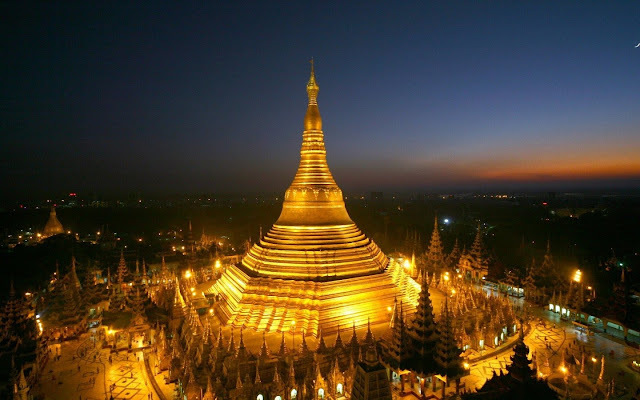 Global Vipassana Pagoda is a large meditation complex and memorial in Mumbai.